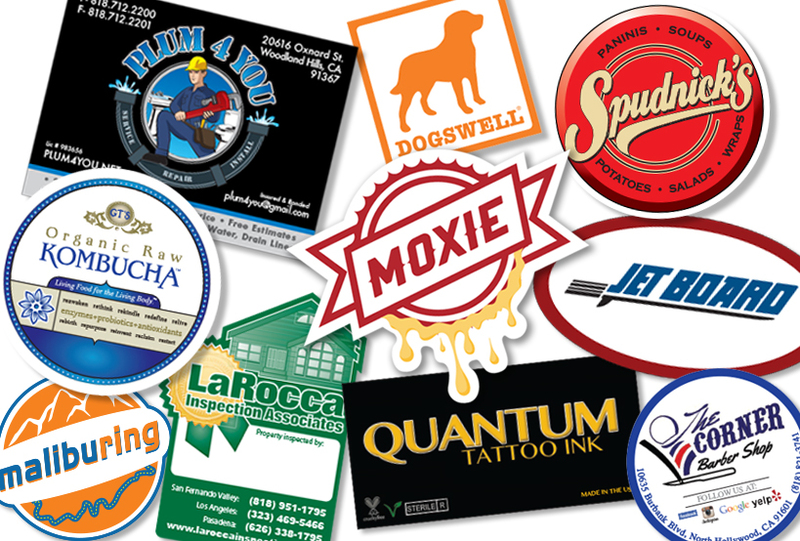 Stickers Woodland Hills, CA : J-n-K Services Inc.
J-n-K Services, Inc. creates the best Stickers and labels for your products and marketing needs. We are located in North Hollywood, right next to the city of Woodland Hills, and provide our services to local businesses, non-profit entities, schools as well as other companies across the country. Certified Minority and 100% Woman-Owned Company, we are proud to have been in business since 1988 and are thankful for all of our loyal clients in Woodland Hills.